Off to my favorite part of every show – the classics. 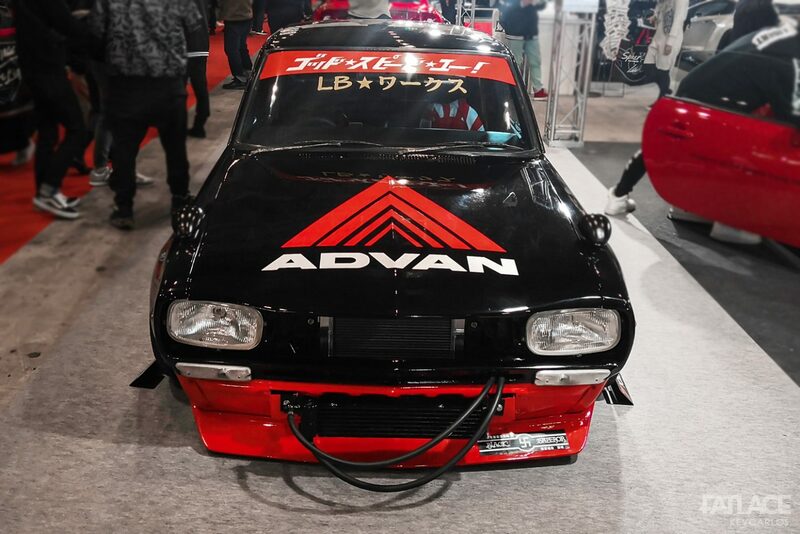 Japan has been very well known for their diverse approach on classic vehicles. 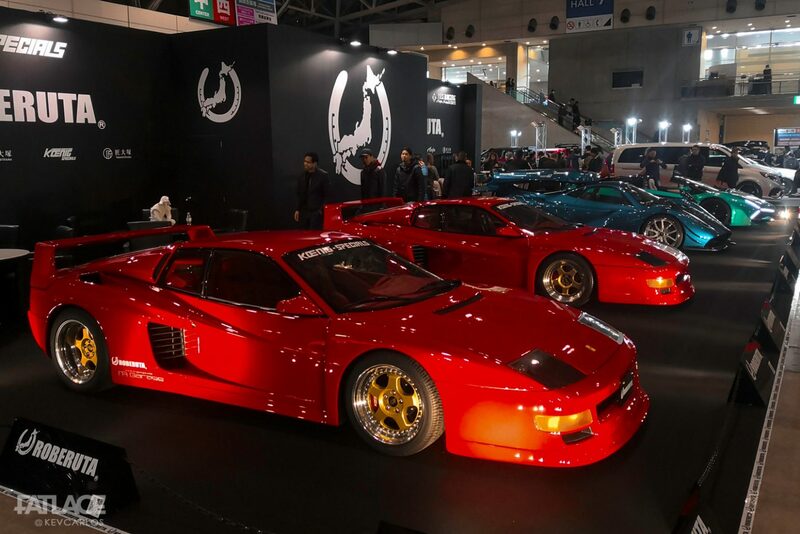 In this post expect a good number some of the best classic builds during Tokyo Auto Salon 2019. Enjoy. 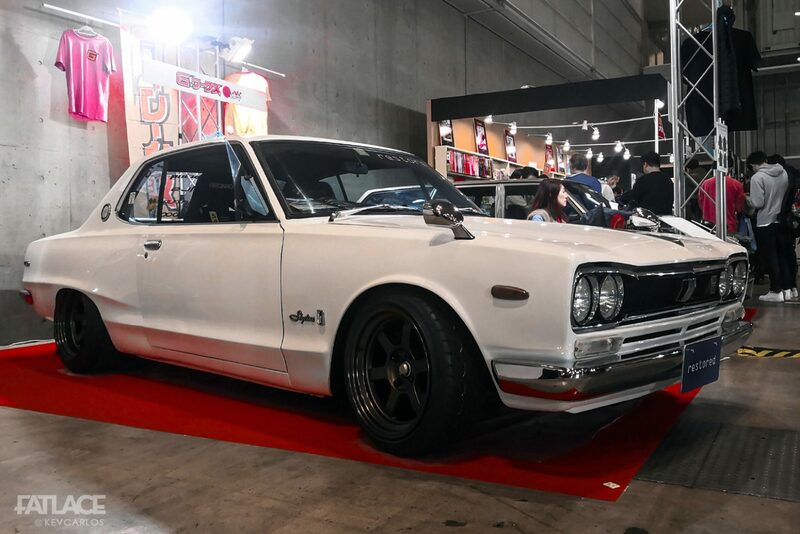 Compared to 2018, this year’s show featured a significant jump in attendance of JDM classics. 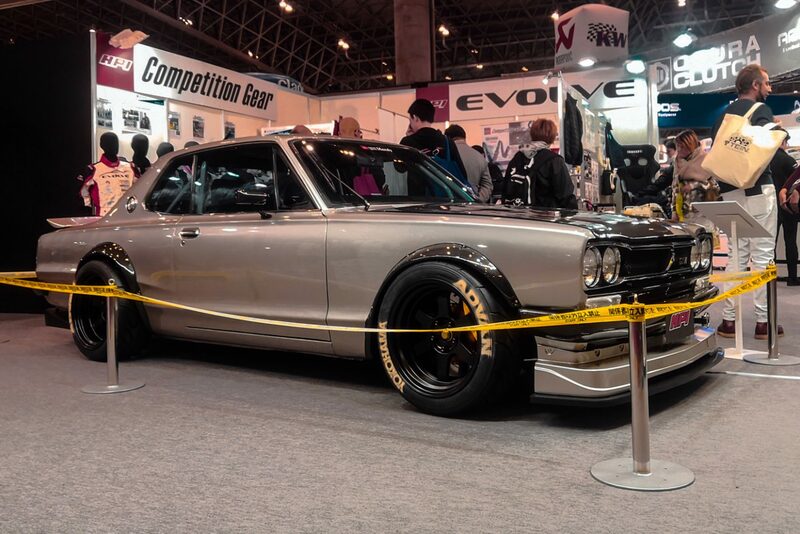 Let’s start off with the HPI Hakosuka. 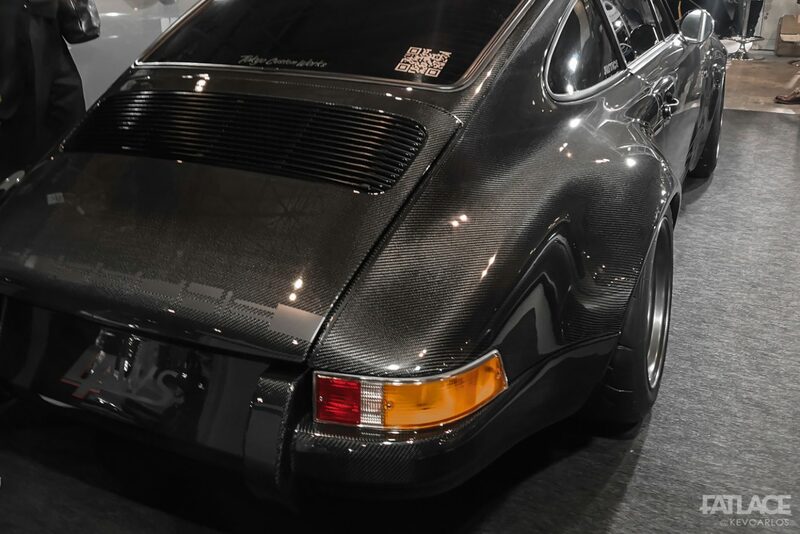 A restomod which integrates the use of carbon fiber, the 72 benefits from a stroked out 3.1 L28. This has to be one of the most unique GC10s out there. 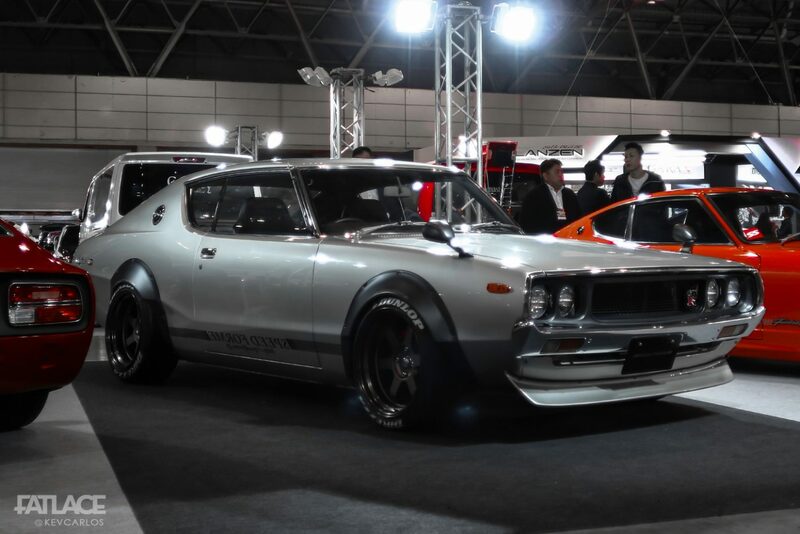 Speed Forme showed off a pristine Kenmeri. 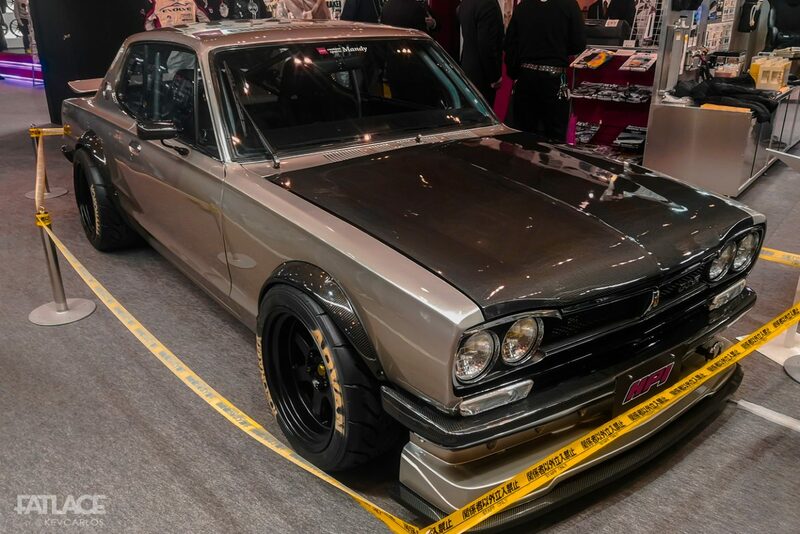 I think this was the only GC110 at the show. 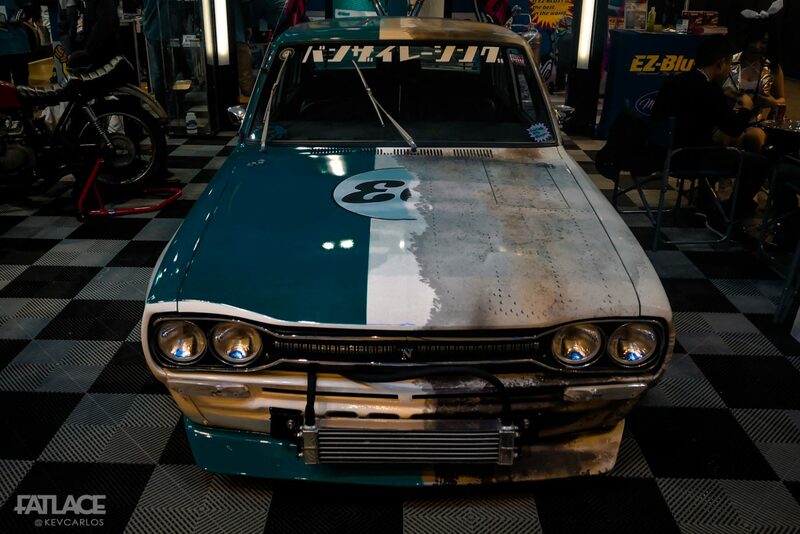 Half-rat, half-restored? A very unique take on the livery game. Should be crazier if the patina was real? A rare sight? 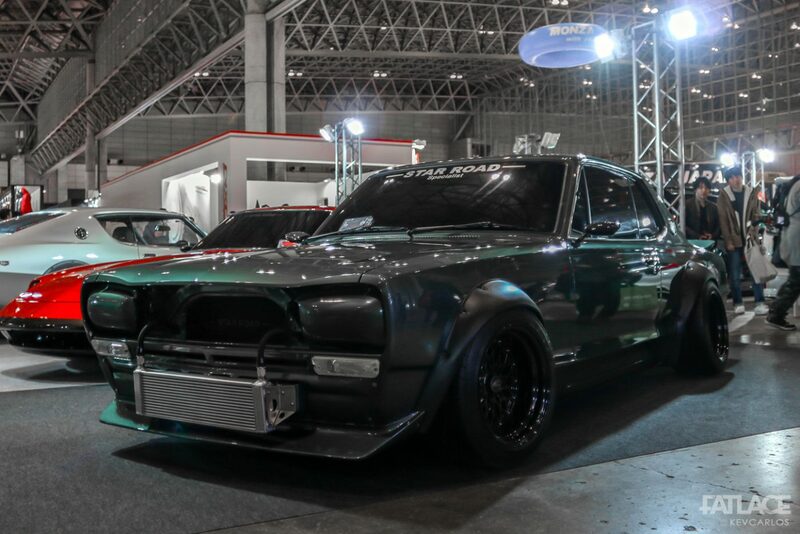 A non-flared out C10! 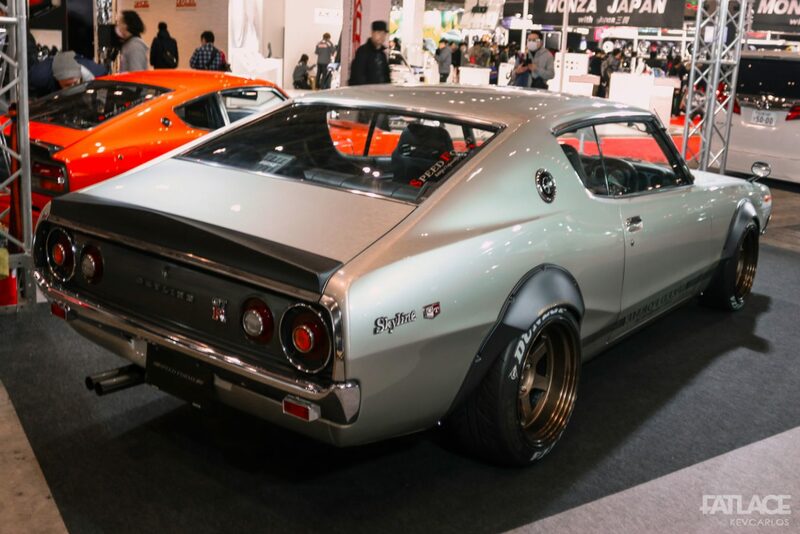 Sure was I in a treat this year with all the classic Skylines! 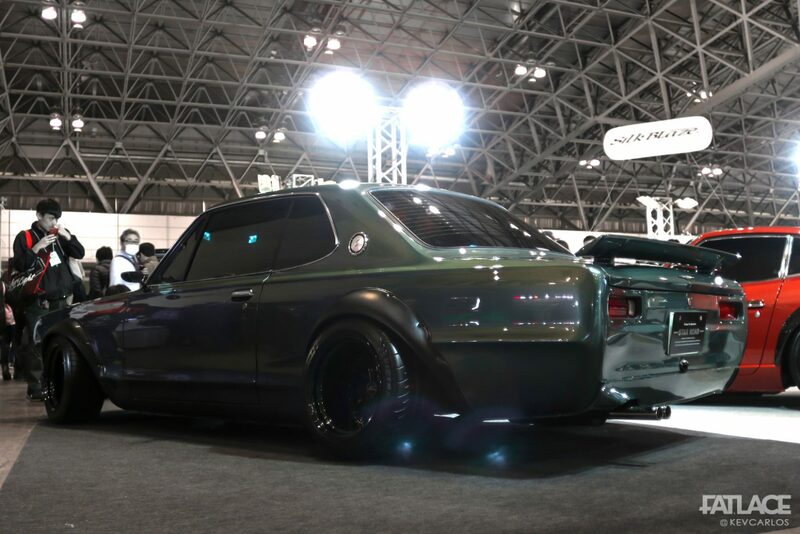 Here’s Liberty Walk’s take on a 4-door. Talk about going a different direction as the owner installed a 3.1 L28. Noticed he went 4-lugs to fit the SSR Formula Mesh Wheels. 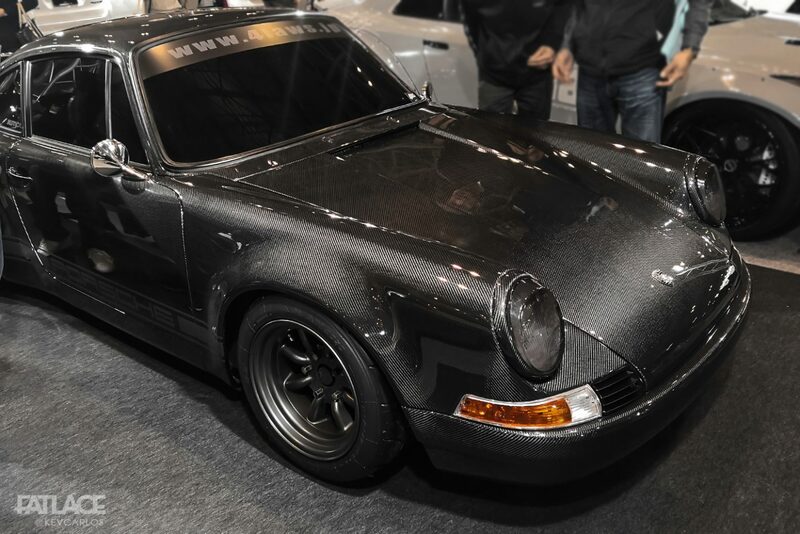 A new name in the Porsche game makes its debut “4laws” and their full bespoke carbon fiber 911. Heard that the company will sell vehicles as fully built carbon Porsches. Here’s a 1981 backdated to a 1973. Excited to see more from these guys. 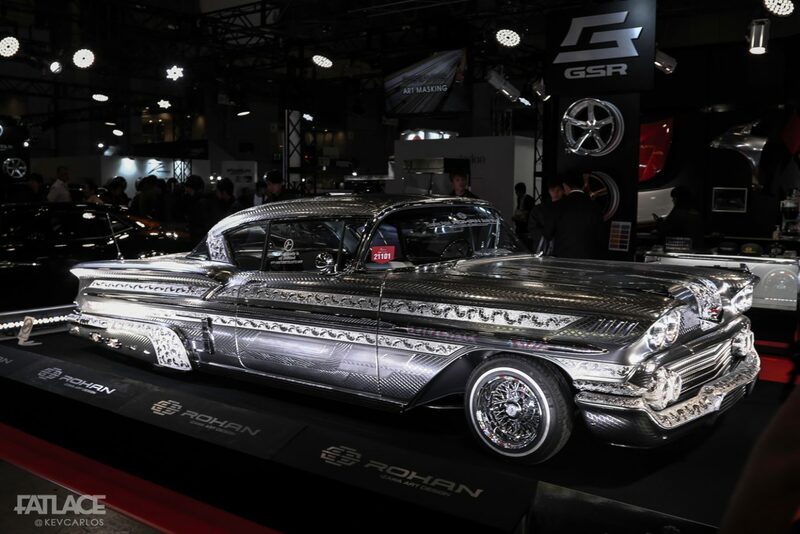 Ken Block himself shows off the Hoonitruck. This thing is too amazing. 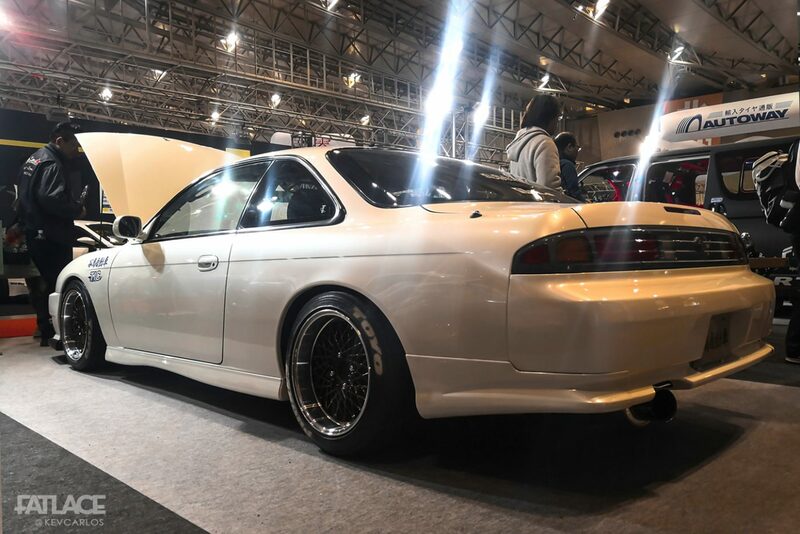 With last year’s theme of all white builds, Kei Miura takes on a different approach for Pandem as he went all classic. 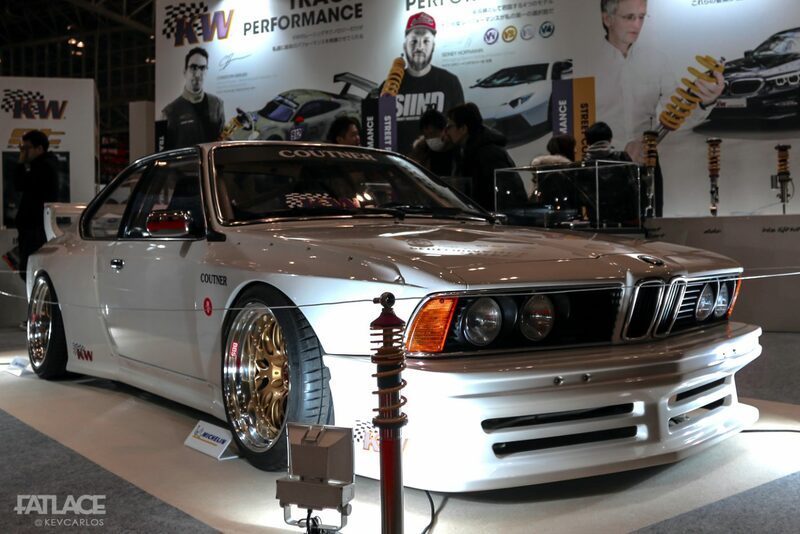 Here’s his 190E. Another favorite from the show, Mr. 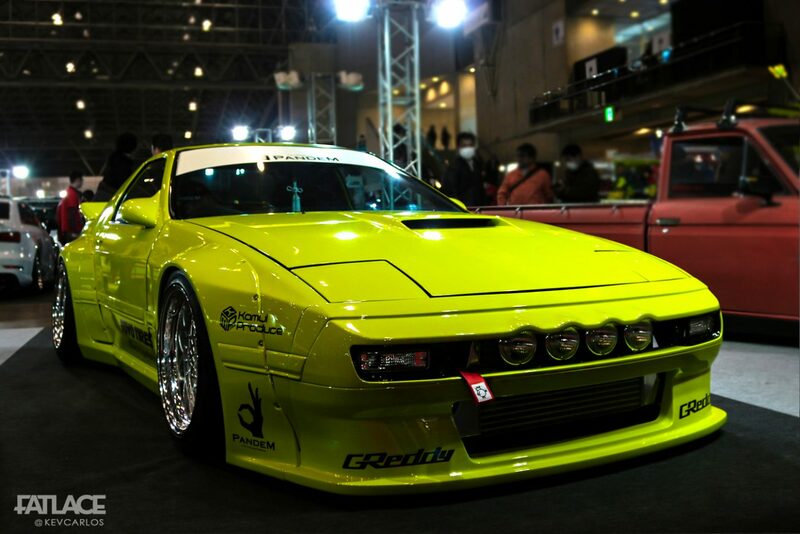 Rocket Bunny’s reinterpretation of the FC RX-7 was flawless. 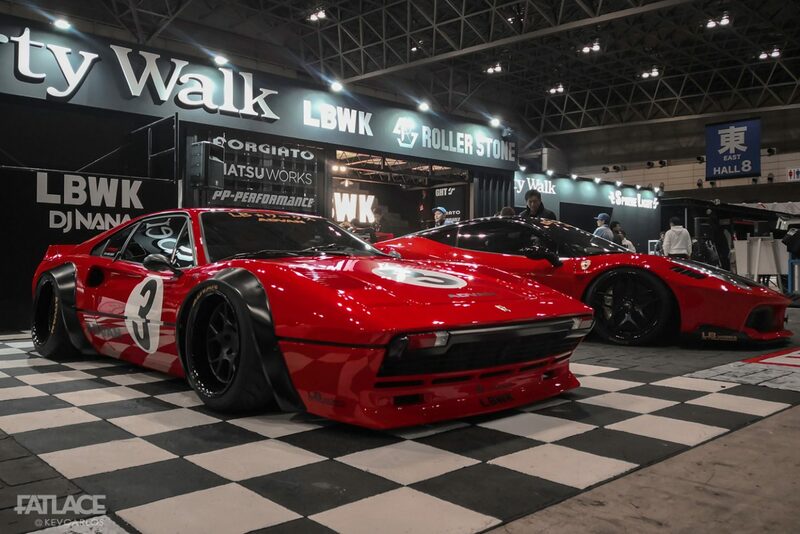 Following up 2019’s Lamborghini Miura shocker, Kato-San unveils a 308 GTB in Liberty Walk fashion. Believe me, this car looked good in person. 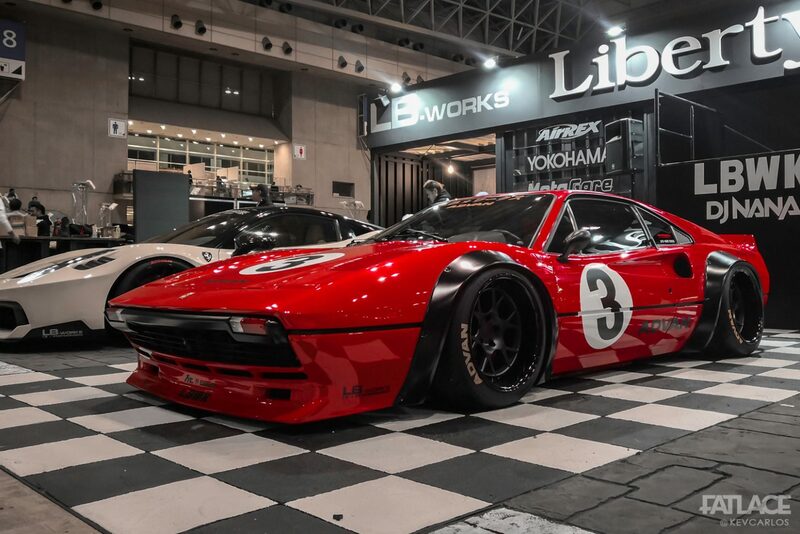 Sorry purists, all Ferraris looked better slammed. 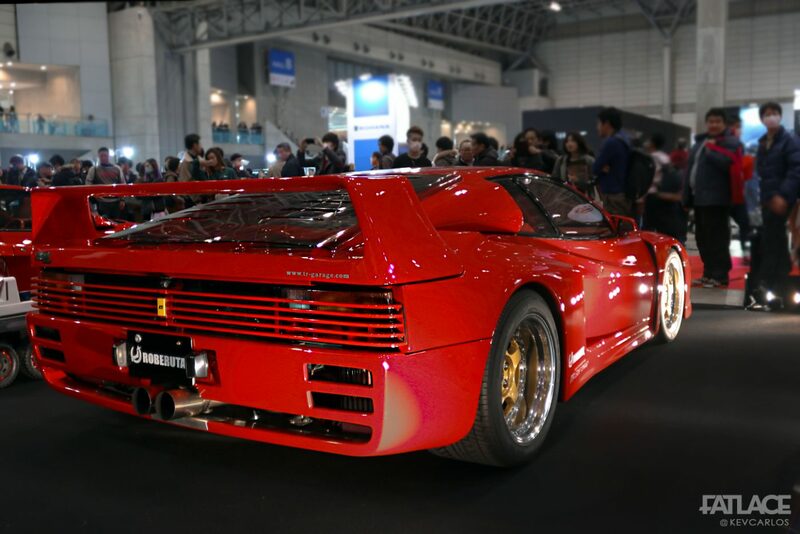 Speaking of Ferraris Roberuta showed off 2 identical Koenig Specials Tesstarossas. 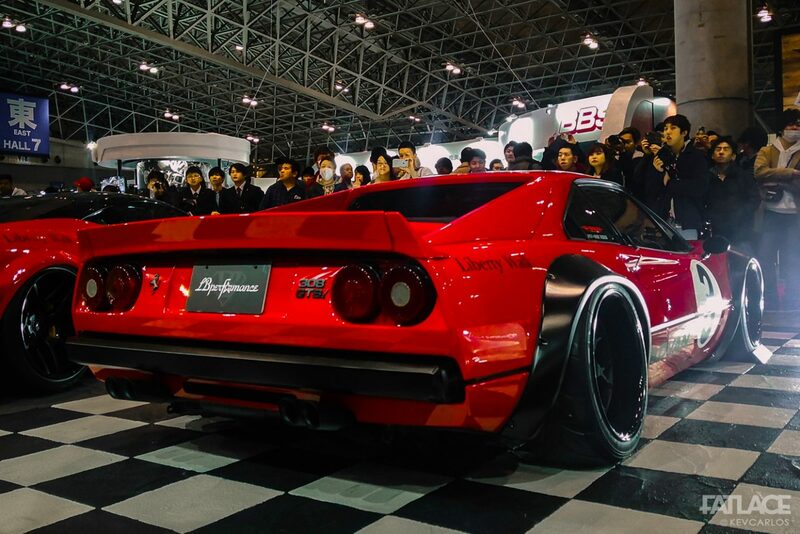 The car was fitted with a hydraulic for the show. 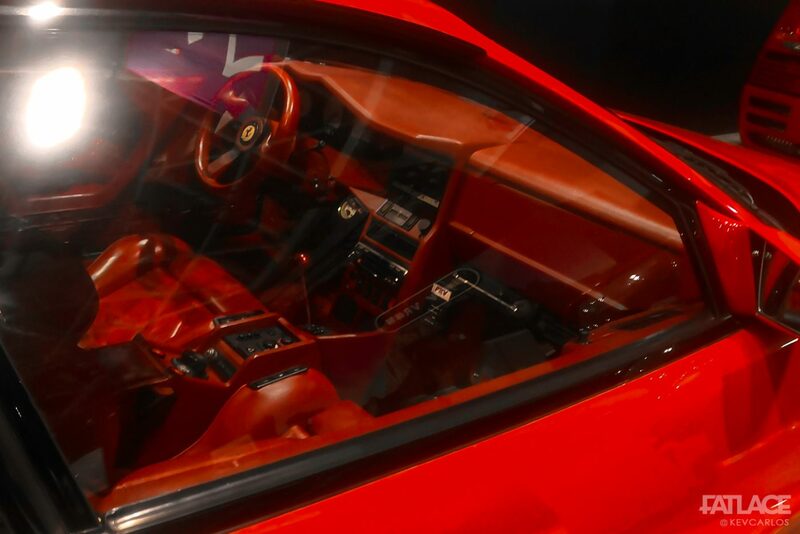 A rare look at the interior. 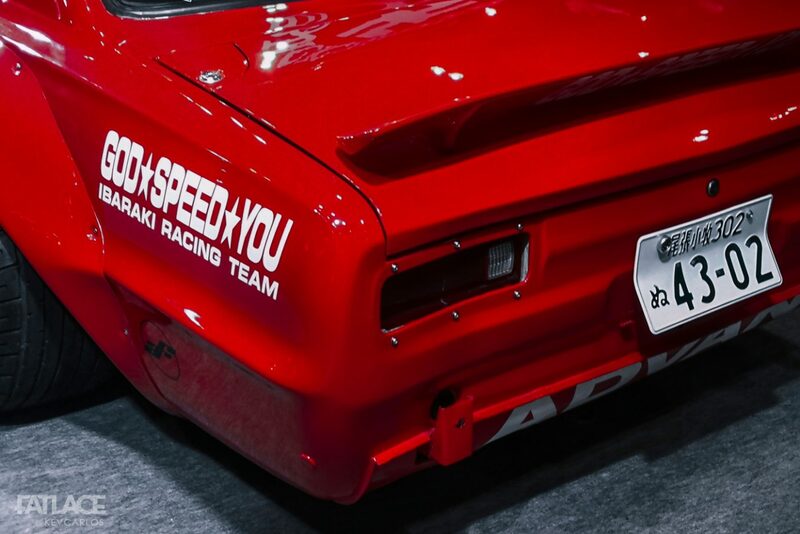 Notice that signature in the dash? My favorite classic among all, the Coutner E28. Feel like Kei Miura was involved with the design process? Yes he was. Expect a feature on this beautiful build soon. Hope you enjoyed this post.